Does your childcare program offer a before/after school program for school-age children? If so, does your environment include: word puzzles and literacy games? Thanks for stopping by the Child Care Business Owner Blog. Be sure to share your feedback about this blog post. 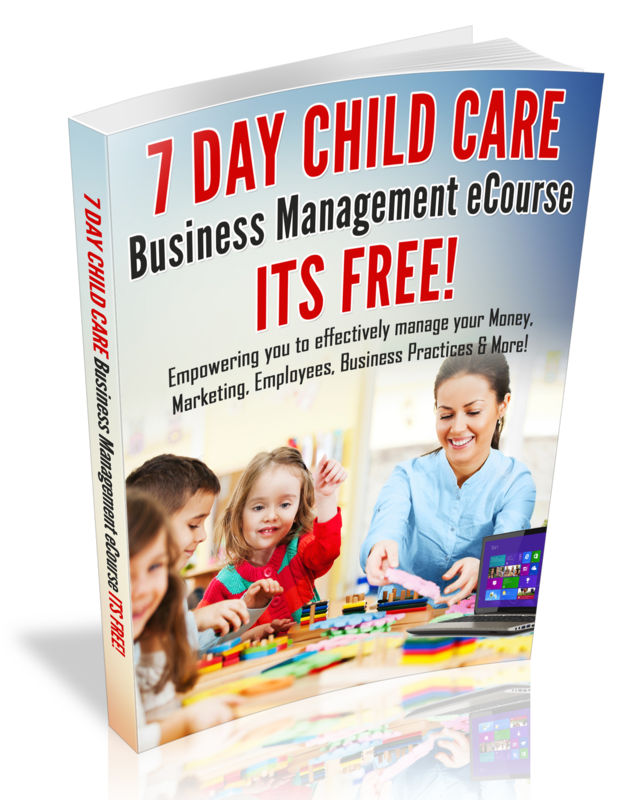 Turn Your Child Care Business into a Festive Wonderland of Holiday Cheer!